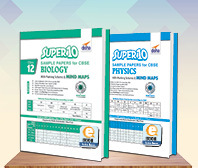 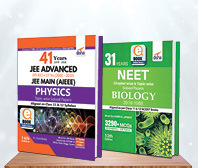 Ace Chemistry Vol 1 is divided into 14 chapters as per the NCERT class 11 pattern. 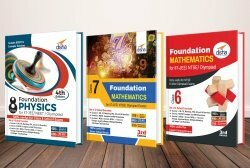 The book contains: • Exhaustive theory, with solved examples, explaining all fundamentals/ concepts to build a strong base. 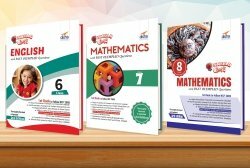 • Illustrations to master applications of concepts & sharpen problem-solving skills. 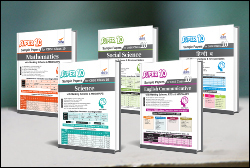 • 4 levels of graded exercises to ensure sufficient practice. 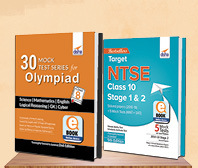 • 600+ NCERT based Questions (Boards Exercise) for Board exams covered in a separate exercise. 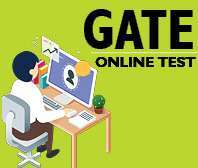 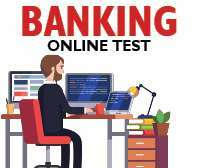 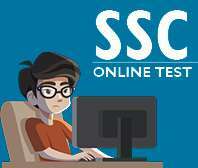 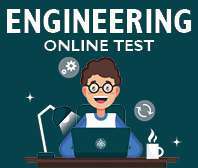 • 800+ past Competitive Exam MCQ’s of NEET. 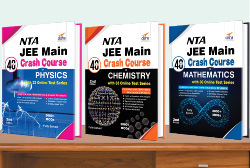 JEE Main questions are also provided so as to provide better exposure. 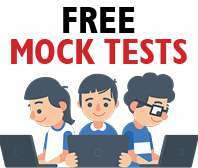 • 1500+ Practice MCQ’s for the NEET exam. 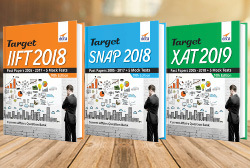 Finally 2 Practice exercises at the end of each chapter – Basic and Applied. 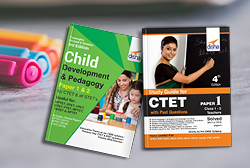 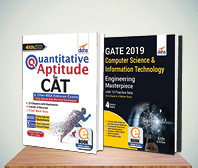 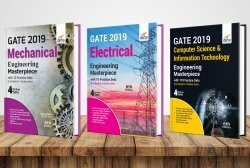 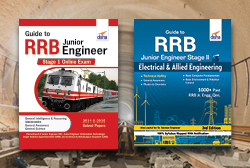 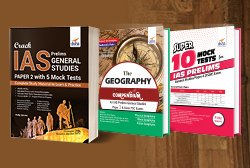 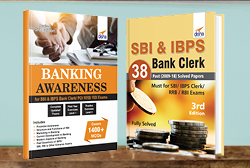 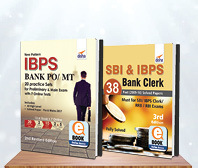 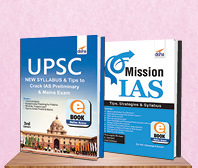 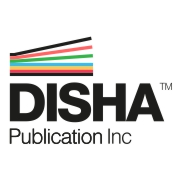 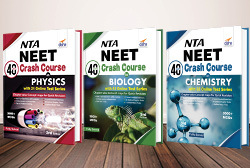 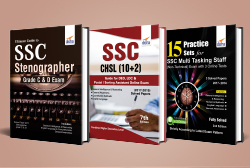 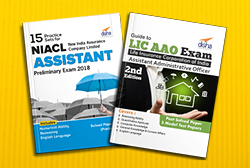 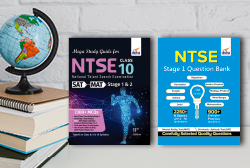 • The book covers all variety of questions as per the format of the previous year NEET Papers. 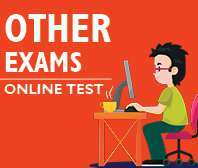 The fully solved paper of NEET 2014 - 17 have been provided in the book.